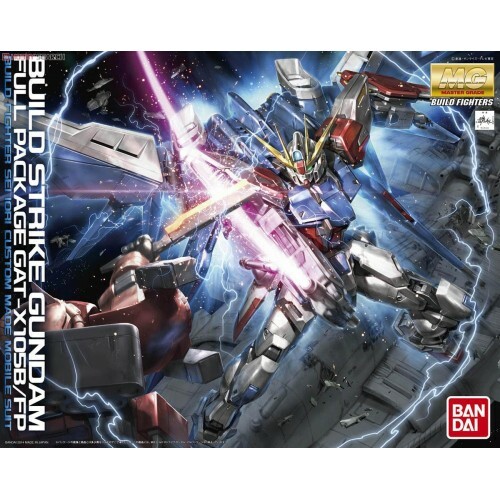 - By MG own interpretation to Build Strike Gundam Full Package] appearance! The reproduced in 1/100 scale Gundam full package. 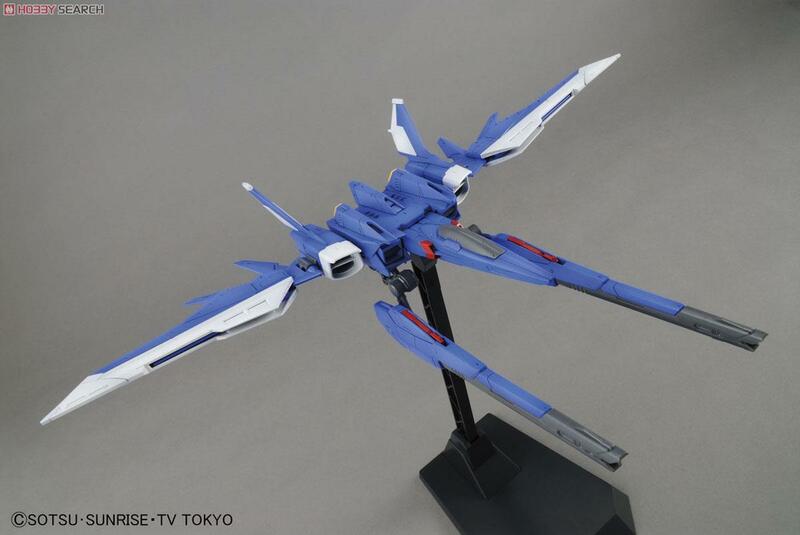 - Wing can be replicated flight form by can be made to each movable base, to level the wings. - Can also decorate on the build booster alone is connected to the included base through the joint. - Build booster reproducible flying forms were separated. - Beam rifle can reproduce the three form by replacement. tarmac by state can be reproduced.